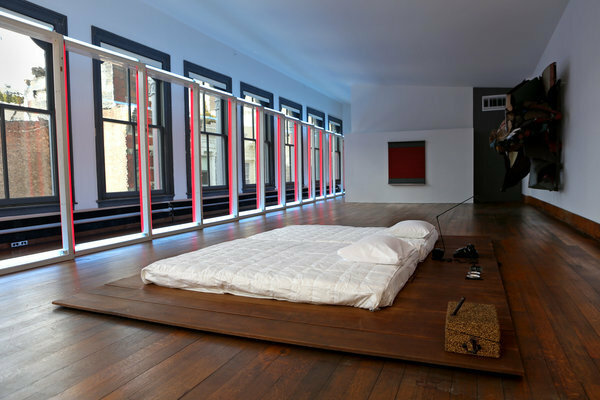 Beginning in June, artist Donald Judd’s Spring Street home and studio, which he purchased in 1968 and renovated himself, will reopen as a museum, offering visitors a look inside at the artist’s personal collection of works and living space. The building stands as the only intact, single-use cast-iron building left in the neighborhood, and was renovated under the supervision of The Judd Foundation. “This has all been toward the goal of having people experience this place as if none of these things we had to do were ever done. And from the beginning it’s been a battle between preserving the art and preserving the building.” Said Judd’s daughter, Rainer. 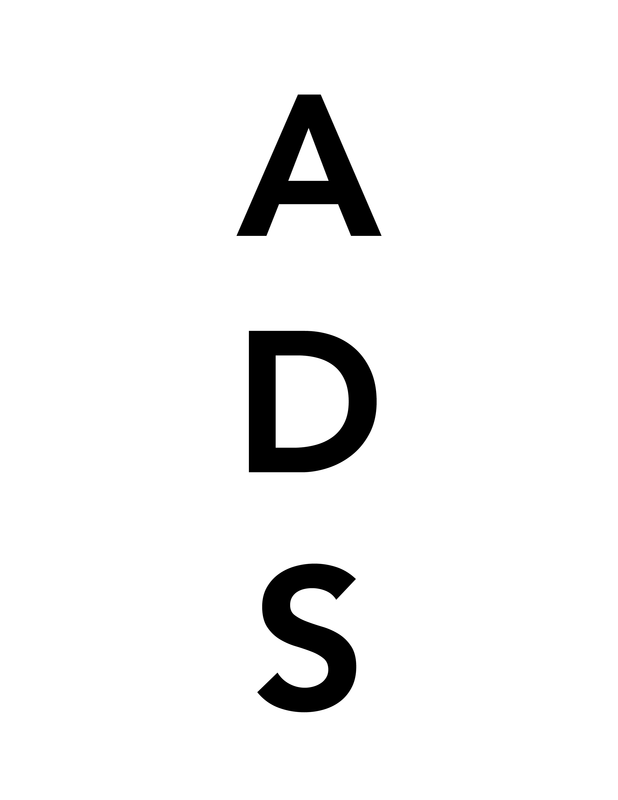 This entry was posted on Friday, April 5th, 2013 at 3:01 pm	and is filed under Art News. You can follow any responses to this entry through the RSS 2.0 feed. You can leave a response, or trackback from your own site.